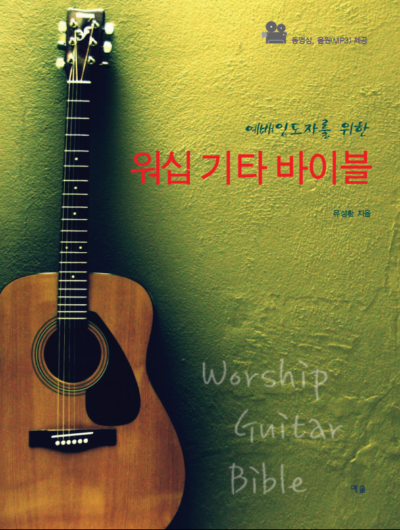 Posted byshyoo 10월 20, 2009 Posted in글Tags: heart of worship, 예배 인도자, 예배의 중심, 콘티 작성Leave a comment on 당신의 예배의 중심은 무엇입니까? “예배 인도자를 위한 워십 기타 바이블”을 출간하게 되었습니다. 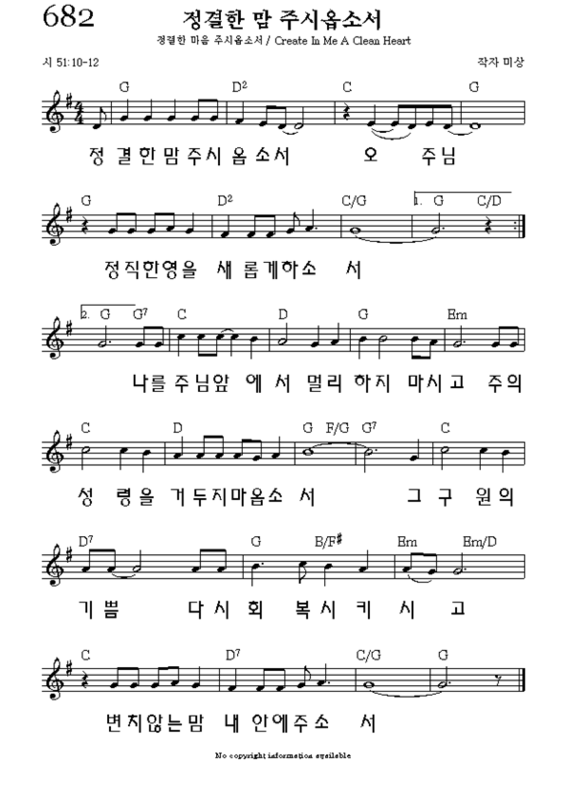 Posted byshyoo 10월 20, 2009 Posted in뉴스Tags: 예배 인도자, 워십 기타 바이블, 책, 출판Leave a comment on “예배 인도자를 위한 워십 기타 바이블”을 출간하게 되었습니다.